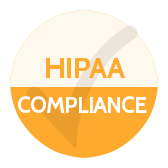 HIPAA Compliance Tools was designed to keep your practice safe, protect your reputation, and safeguard your patient’s sensitive information. A high quality HIPAA product with an affordable price. Need we say more? 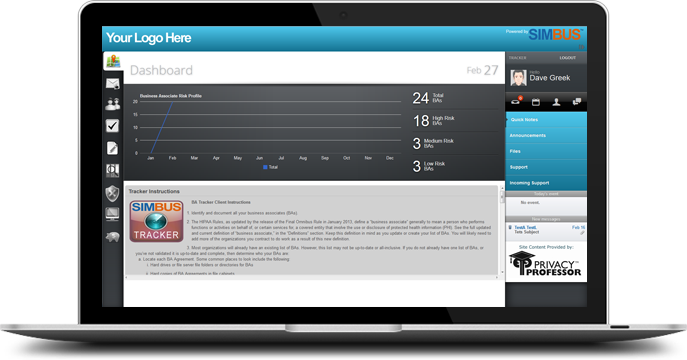 Complete Privacy and Security Management in One Convenient, Affordable Solution. AAC Info Network offers a complete HIPAA Compliance office management system built with a custom dashboard and access to an editable and printable set of Policies, Procedures and Forms. 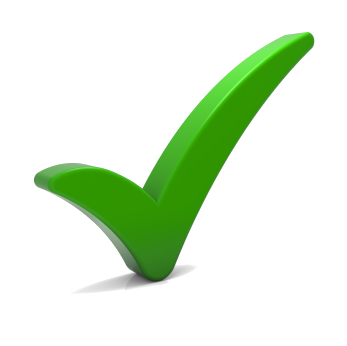 Simply go through the tasks at your own pace and get compliant. Add employees, send tasks, manage audits, mitigate breaches and get support through a secure, mobile friendly management system. No software to install, no papers to sift through, get access immediately.